BOUTIQUE WALKING TOURS Book Now! 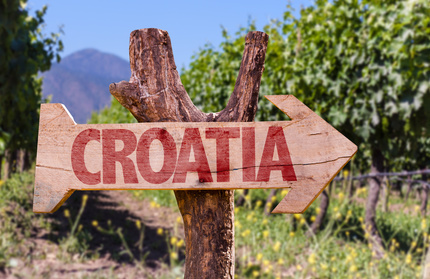 Croatia food and wine is your way to the world of authentic flavours and tastes of Croatia. 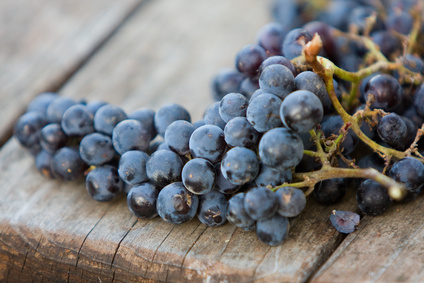 Croatia food and wine is brand of ILIJADA DMC from Croatia focused on special interest groups and original experiences. More details about us you can find here. The company specializes in providing a deeper, cultural experience for clients wanting to understand a destination rather than just see it. 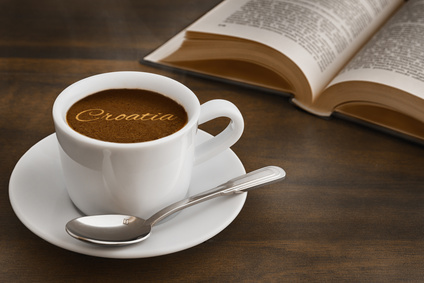 As a destination management company based in Croatia, we are in a privileged position to select the most valuable partners and services, while guiding others to work in a mindful manner. We have individual approach to every of our guests. The unique service is the key feature at ILIJADA. We would like to create unforgettable moments for you. We invite you to be our Guest on our tours and tailor-made trips. 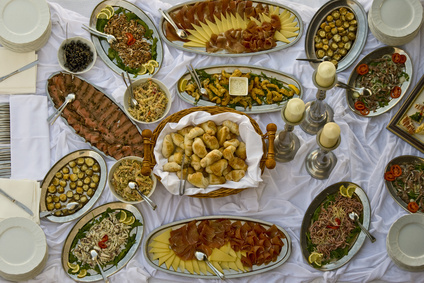 Culinary tourism and incentive travels are at large specialty of ILIJADA. 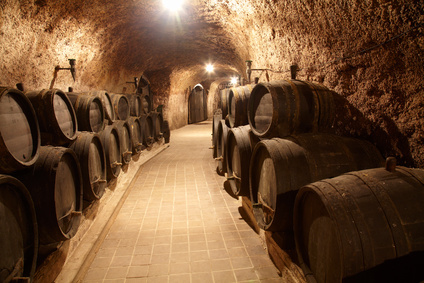 Our culinary tours are recognizable because we have a passion, practice and we also love food and drink. 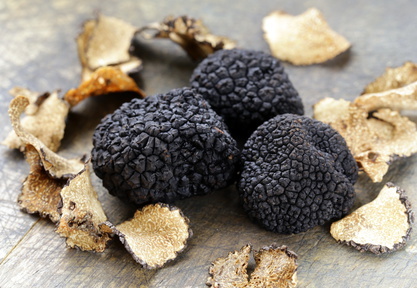 During these 6 days which you spend with us we will try to leave on your taste buds an unforgettable impression! We believe that the saying “The way to a person’s heart is through his stomach” is the best way of getting to know Dalmatia. 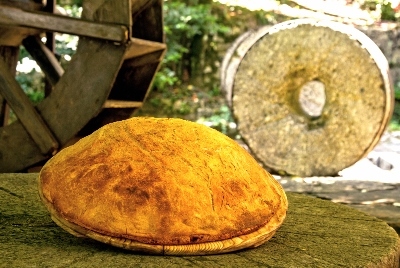 This program connects unique treasures on UNESCO Heritage List and traditional cuisine. 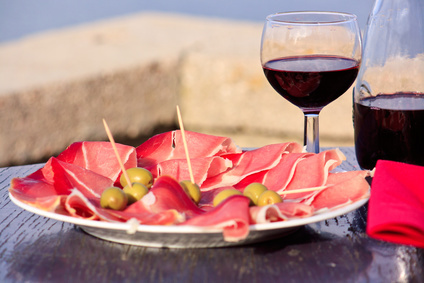 Istrian Peninsula is real paradise for the taste buds. 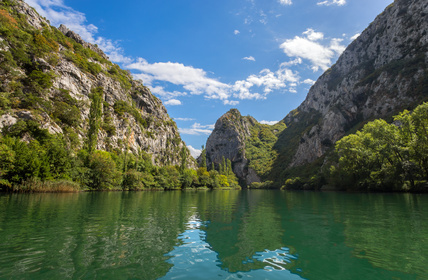 Balkans on the forks … this is the program for people who like discovering new places not only visually but also organoleptic. We prepare our walking tours with love. 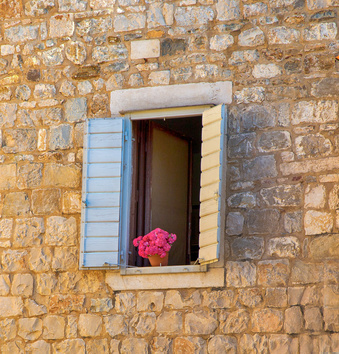 We would like to show you the best of Dalmatia. We would like you to feel welcome. We would like you to come back again. We work throughout the year. We are proud member of Urban Adventures family. Mediterranean cuisine is one of the healthiest food you can eat — and also one of the most delicious, which let’s be fair, is what we really care about! Did you see film The Queen of Desert with Nicole Kidman? This is part of the story about Gertrude Bell. 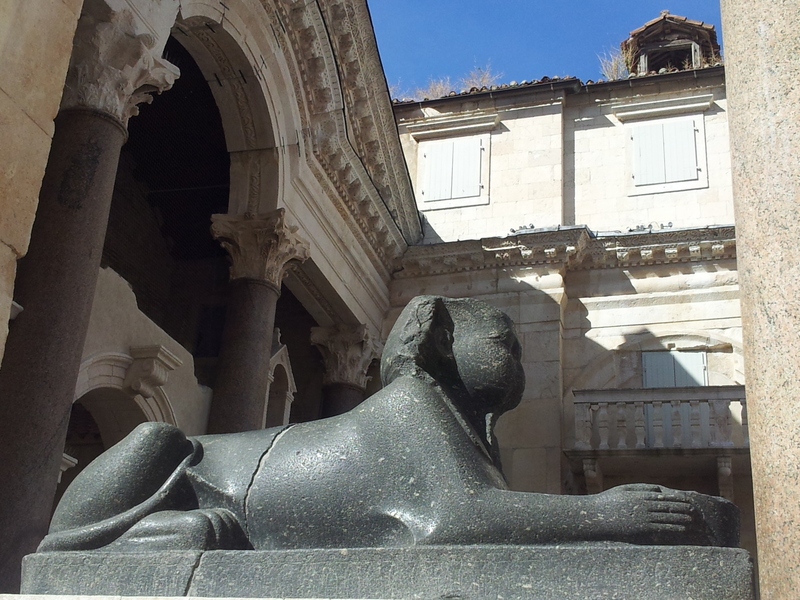 The Queen of Desert visited also Dalmatia. 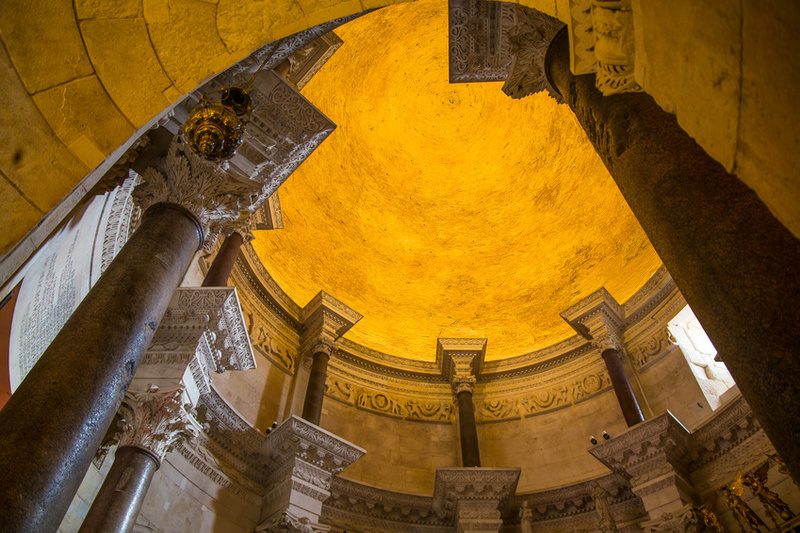 Drink like an emperor, dine like a Dalmatian, and do as the Romans do on this tour of vibrant people of Split life. 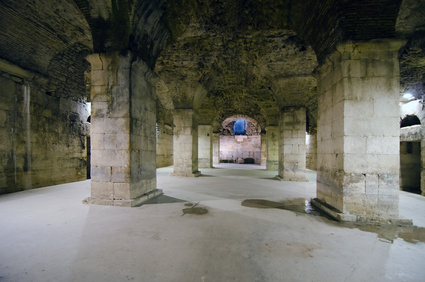 Put on your hip waders, channel your inner archaeologist, and climb down underground, into a 1,700-year-old aqueduct! 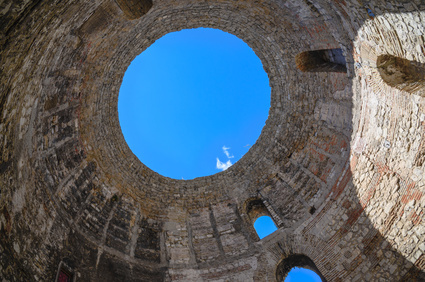 The Diocletian Aqueduct is one of the most intriguing sites in Split, and on this private tour, we’ll show you the ins and outs of this still-standing ancient marvel. Dyggve trained as an architect but we know him as an archaeologist who left his deepest footprint in the study of Dalmatian localities. 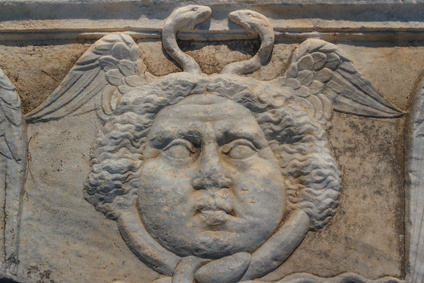 Especially ancient Salona. 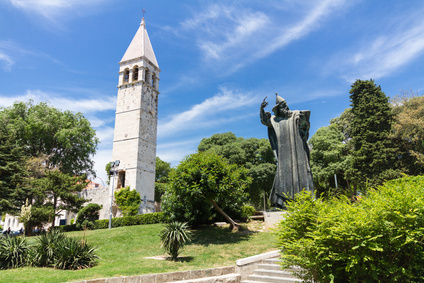 Take a trip through time on historical tour of Split that goes from the days of Diocletian to the fall of Yugoslavia. This is not a traditional walking tour. We understand you work too much. You really need a rest. You really want to relax. 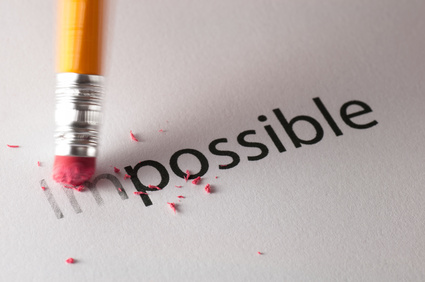 You would like to spend time without pressure but you would like to see something new. Is it correct? 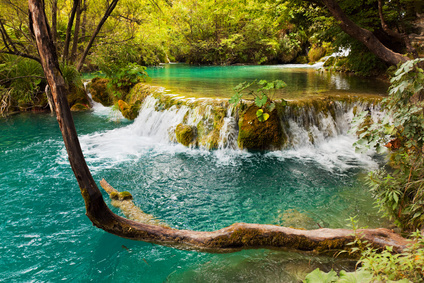 Tap into local culture in Split! Join us for a casual meet-up and learn the story behind the beautiful Prokurative. 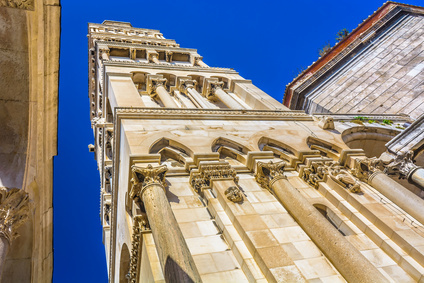 Hang out with fellow travellers and in-the-know locals who can tell you what to do, where to go, and how to make the most of your time in Split. Calling all Games of Thrones fans! 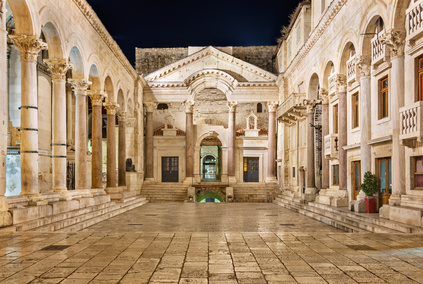 Let us transport you out of modern-day Split and into Westeros on this walking tour of Diocletian’s Palace. Do you seem to see everything in Split? Maybe we can surprise you! We suggest you untypical way of sightseeing – as from above is better view! Love the look of our Split tours, but feel like customising them to make exactly the tour you’re looking for? Well, you’re in the right place. ILIJADA cooperates only with companies from M.I.C.E industries. Our experienced and creative team every time prepares special program especially for our Partners’ Guests. In our programs we try to be as close as possible to live up to Client’s expectations. Our work is to give you great experience, book all details (transfers, hotels, restaurants, attractions, etc.) and all you need. Program on island. As a warm up we start with hiking on Cetina river canyon. Second day we take you by a motor yacht on sunny island Hvar which is synonym of luxurious entertainment. We will visit town of Hvar and the evening we spend in the most popular dance club! Third day we hurry with a motorboat on the mysterious island of Vis where we can see the most beautiful beach in Europe – Stinive. There will be also waiting for us incredible azure of Adriatic Sea on Bisevo island! Fourth day we spend in Split where we will unlock its secrets. 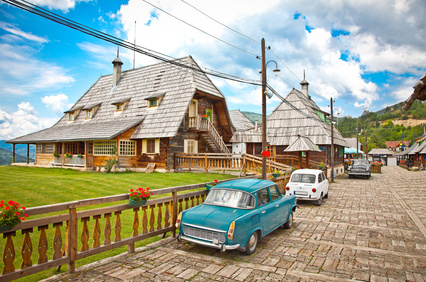 All of us know Kusturica’s films but did you know that he built his own city? Visit the director of Arizona dream – he will be in the house where you can see the black tail of helicopter. Go to the great trip by railway – one of the heroine of Kusturica’s film. Experience traditional Serbian feats like in Underground film. Trekking to bears shelter, off-road and the true rural Olympic Games. 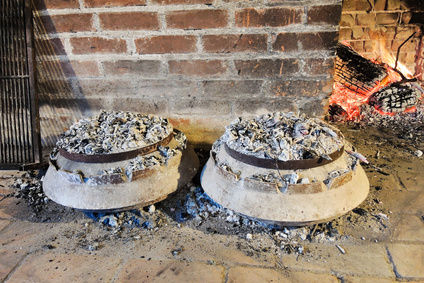 Traditional Croatian culinary workshops. Strong rakija alcohol. In autumn you can pick up olives and make your own olive oil. Have you known that in Croatia olives trees, which are 1500 years old, grow? If you want to feel all of these experiences join us! Experience canoying in one of the latest canyon discovered in Europe. Sleeping in tents. Rafting and zip line in the deepest European canyon of Tara river. Our desert is one of the wildest European corners – blend of conservatism and modernity. On the same route the newest Mercedes and the men on the donkey? It’s Albania. Program in land. We would like to give you 4 days of unforgettable memories! 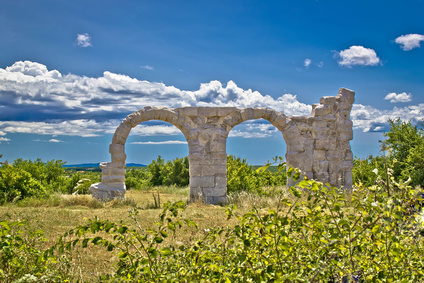 So we will provide something for your body and soul… We will start in Omis where we hike on Fortica fortress. The next attraction is amazing dinner which will be inspired by traditional cuisine. The special highlight will be … pss it will be a surprise! 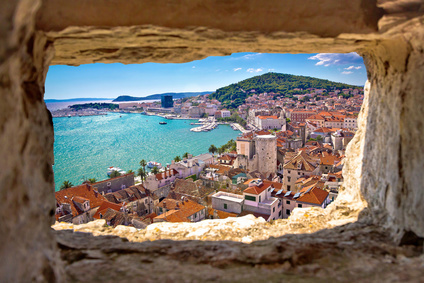 There will also be beautiful cave and panoramic view on the city of Split. Aren’t you tired? 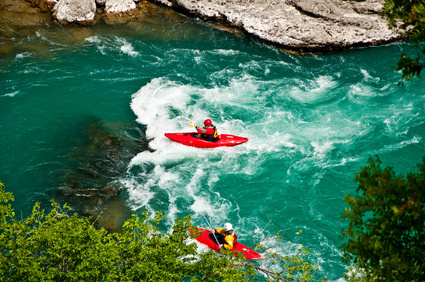 It’s not the end of attractions – we will take part in rafting and bike race! If it’s not enough we can teach you singing like traditional Dalmatian klapa singers! 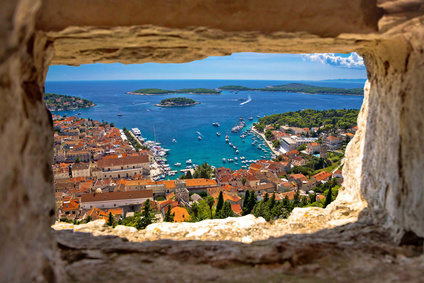 See magnificent Dubrovnik’s surrounding famous for setting the scenes of hit TV series Game of Thrones. While exploring Dubrovnik’s UNESCO-listed Old Town you will have the chance to become familiar with fictional city of King’s Landing. At the same time you can fallow footsteps of Arya Stark. 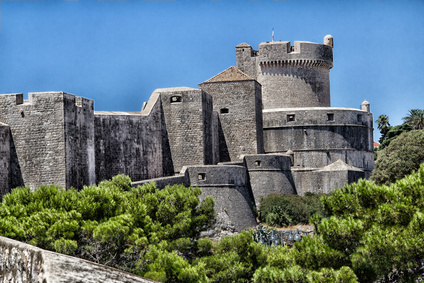 Visit Lovrijenac Fortress to learn more about King Joffrey. 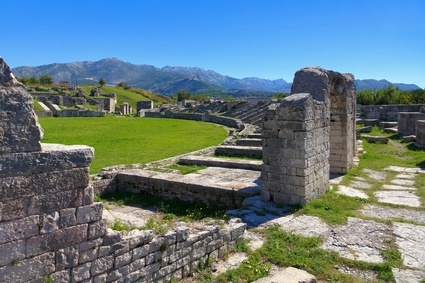 ILIJADA DMC travel agency is a tour operator as defined by the Act on Providing Tourist Services (Narodne Novine 68/07) – the agency ID code: HR-AB-21-080786479. It has also tourist insurance guarantee provided by Allianz Zagreb d.d.